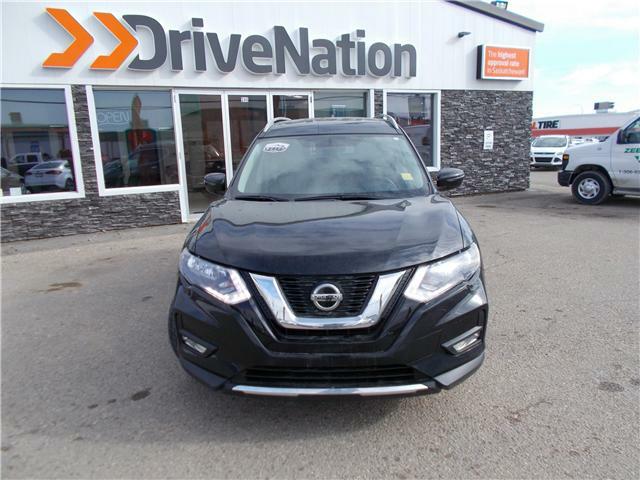 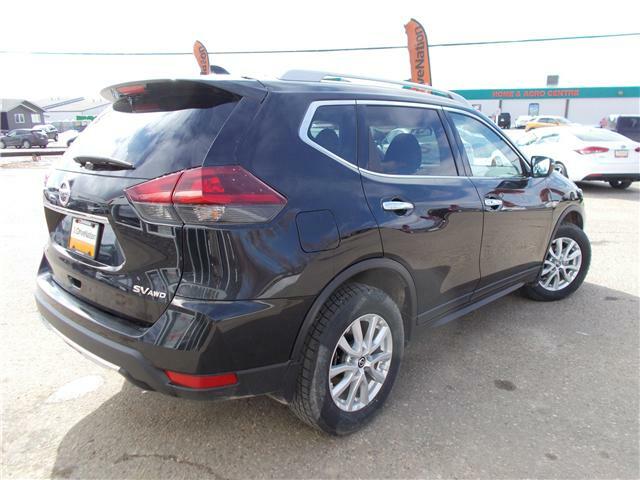 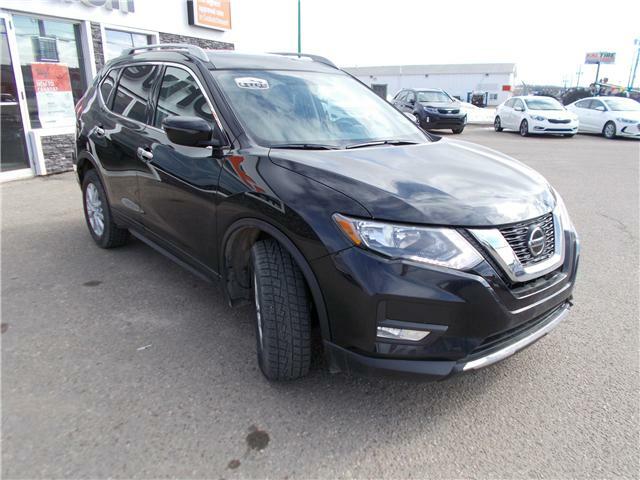 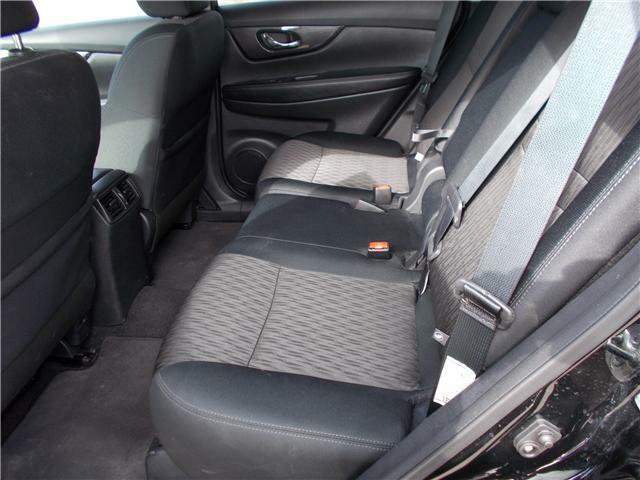 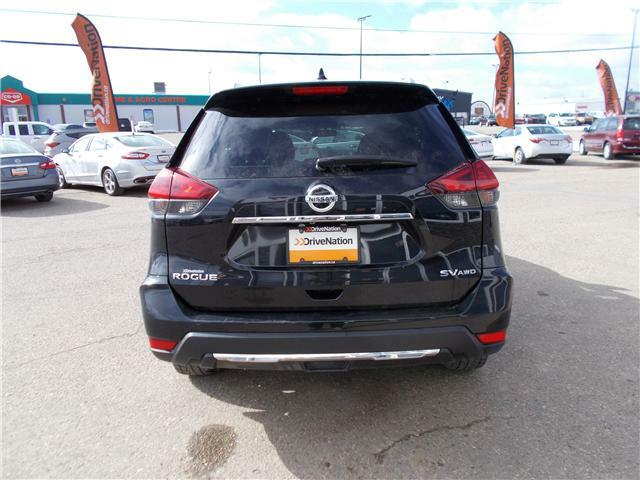 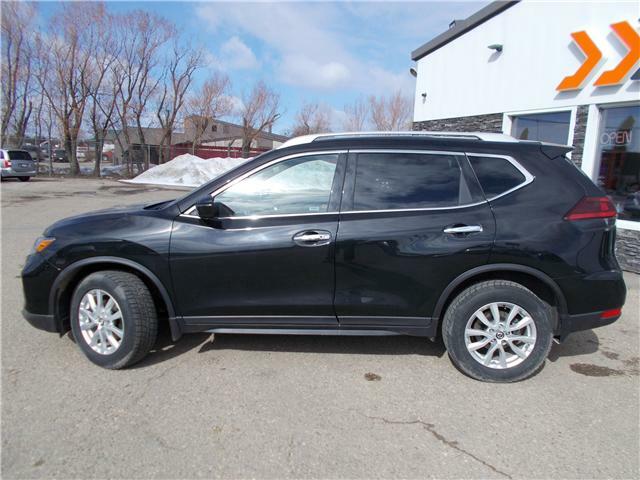 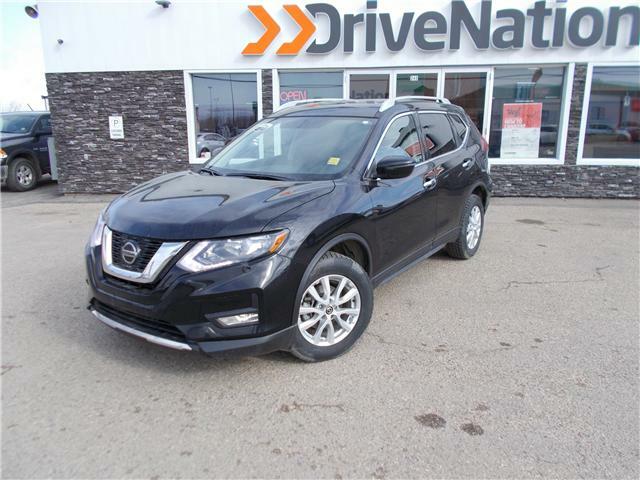 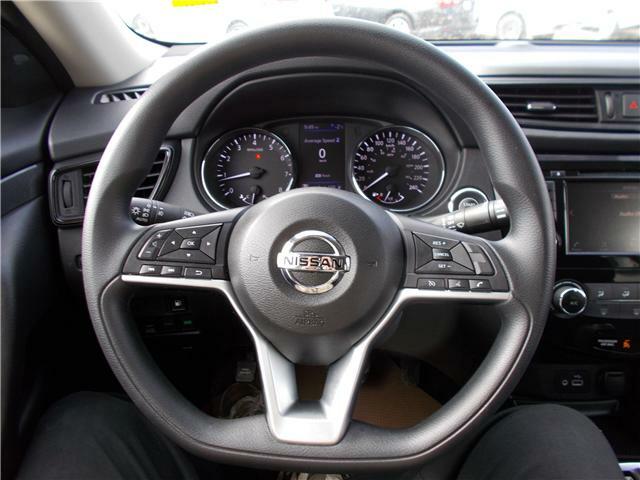 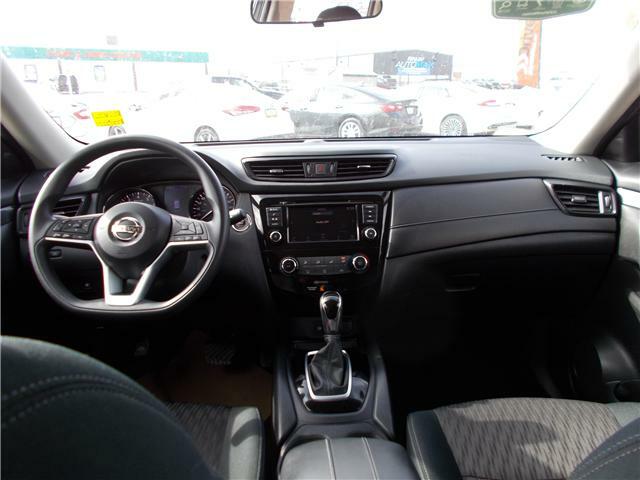 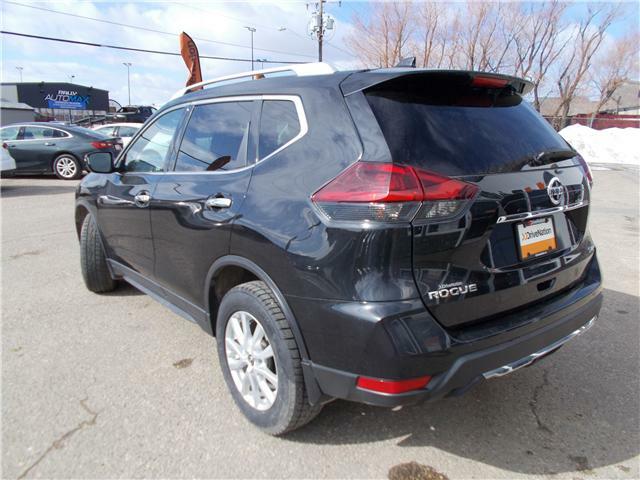 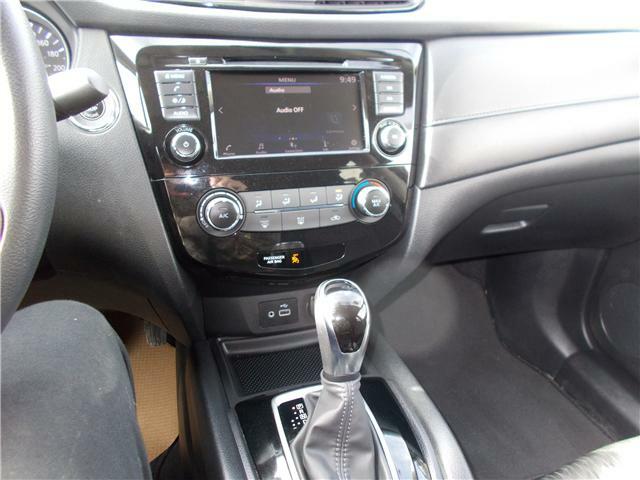 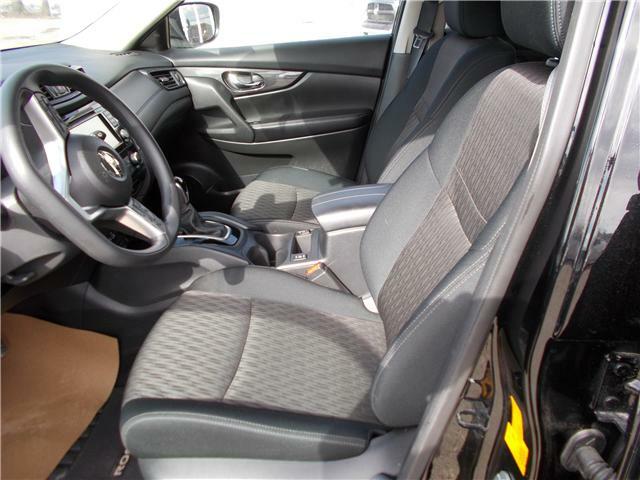 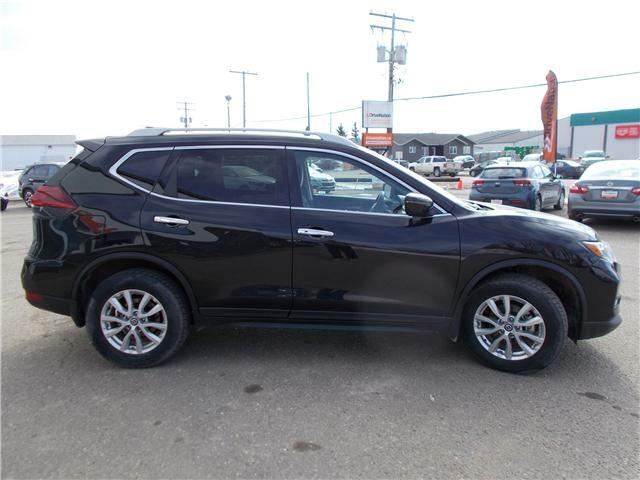 This flawless 2018 Nissan Rogue for sale in Prince Albert is finished in a black exterior and everything looks great. 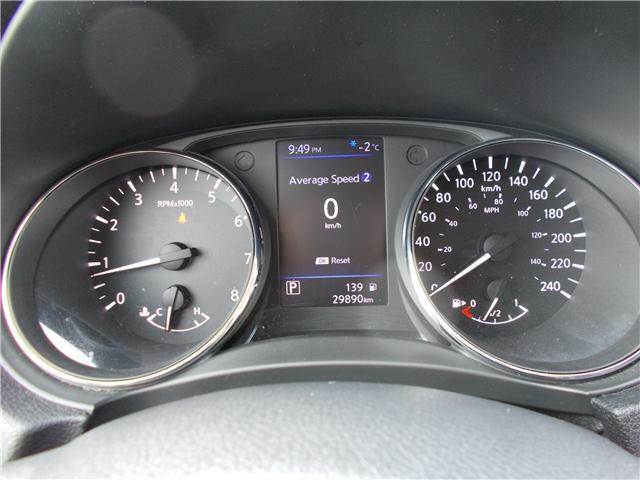 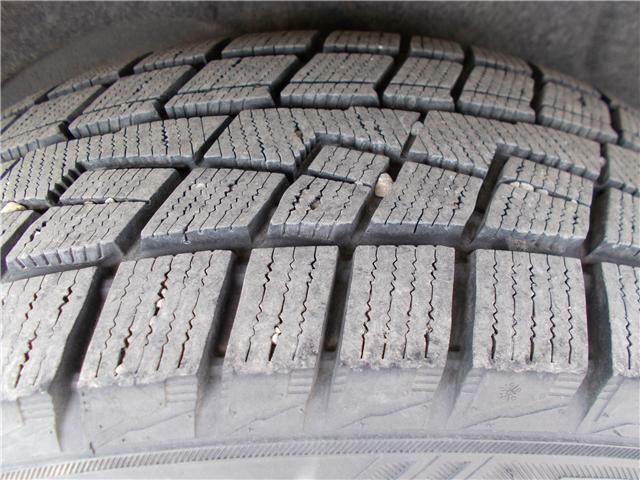 We did a 92 point inspection and this vehicle has only 29,796 kms on it. 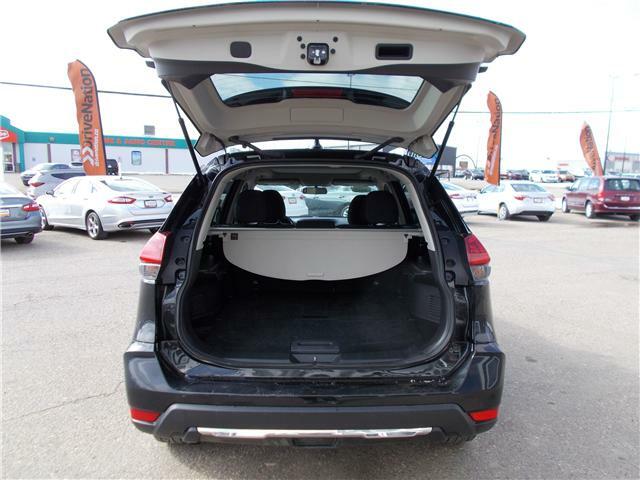 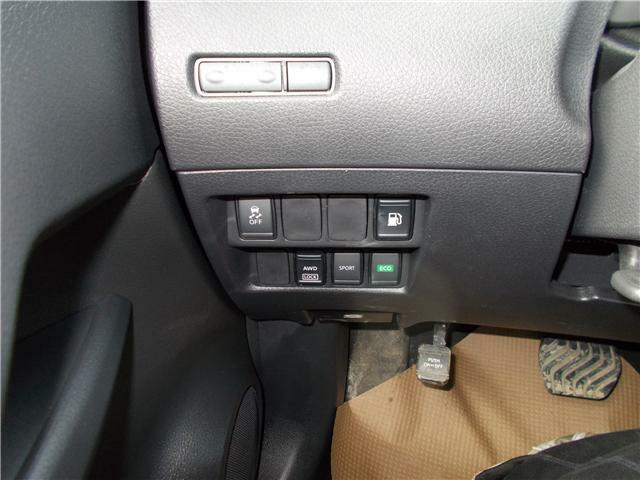 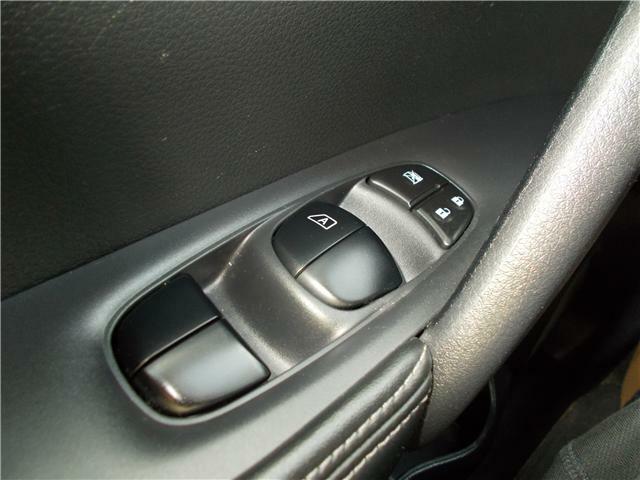 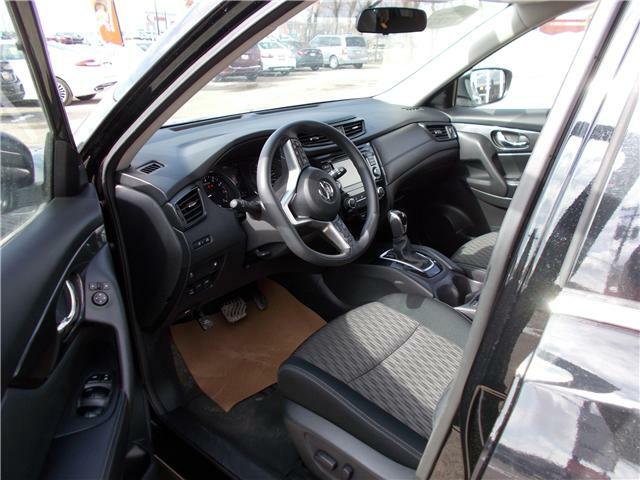 This vehicle is jam packed with amazing features. 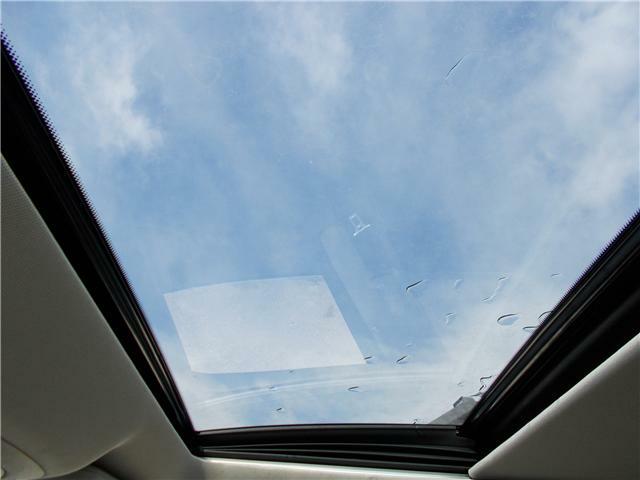 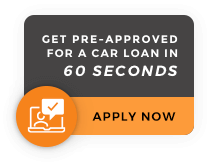 Imagine cruising around with the sunroof open and the wind blowing through your hair or getting great gas mileage with the eco boost mode. 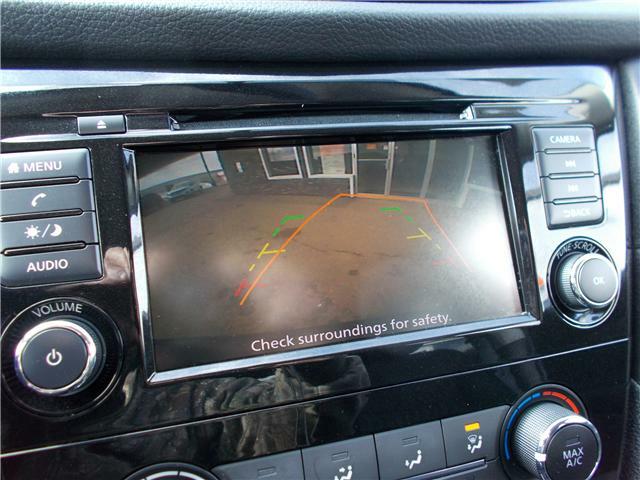 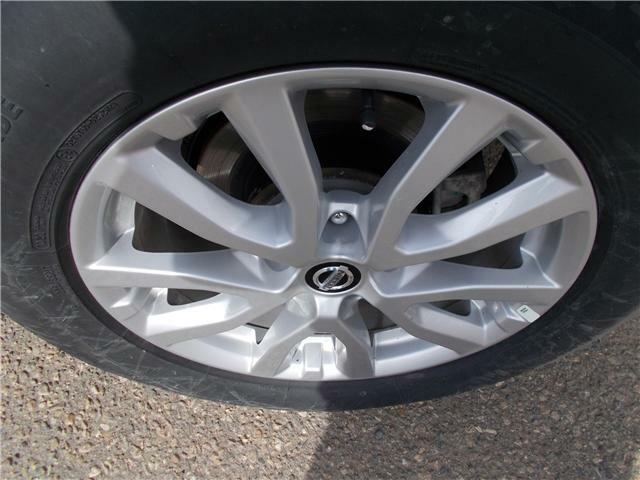 There's also many safety features to make sure you and your passengers are safe while on the road.